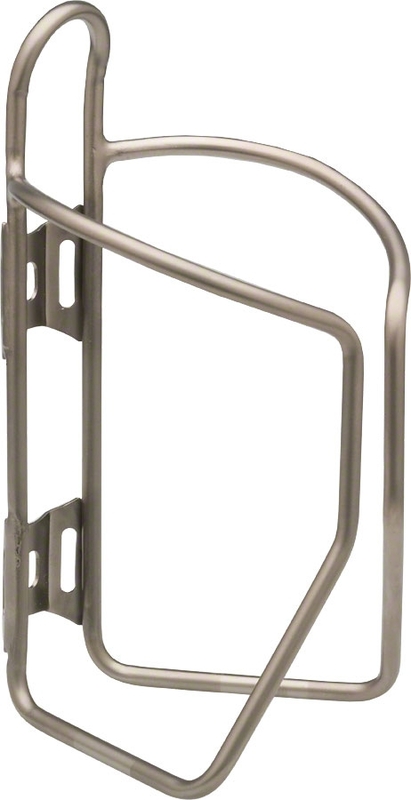 The Salsa Stainless cage features stainless steel construction with a unique double bend design. Solid grip on the bottle. This is the only cage that hasn't lost a bottle to the bumps on the trail. The cage doesn't get caught on my pants. People want to talk to me about my bottle cage because it looks different and I don't usually like talking about gear. Holds the bottles on the bumpiest descents on our tandem where they are on a lateral tube with a shallow angle. Replaced our King cages which did not. Perfect solution to our water bottles popping out.